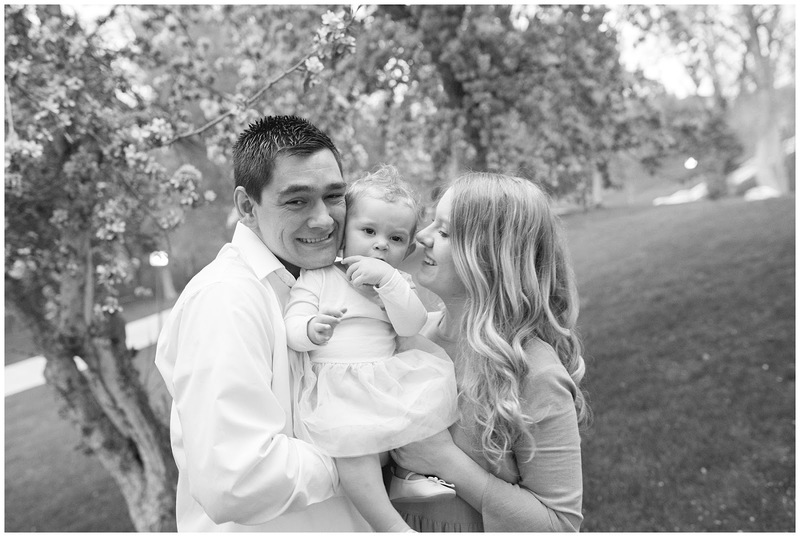 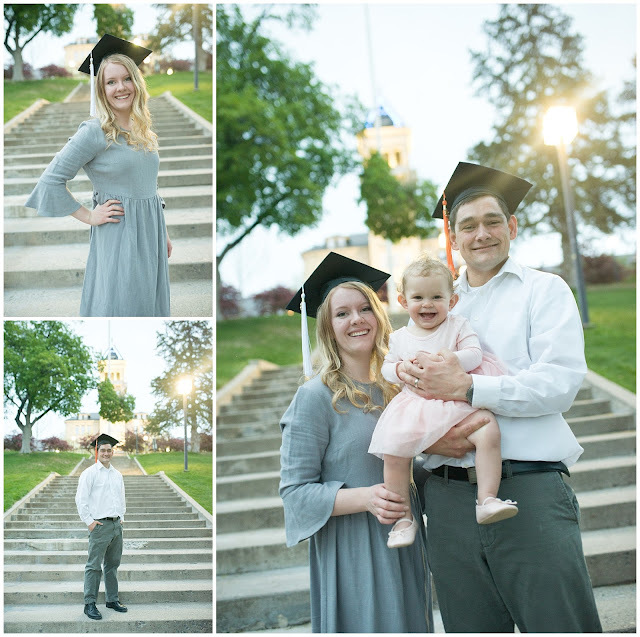 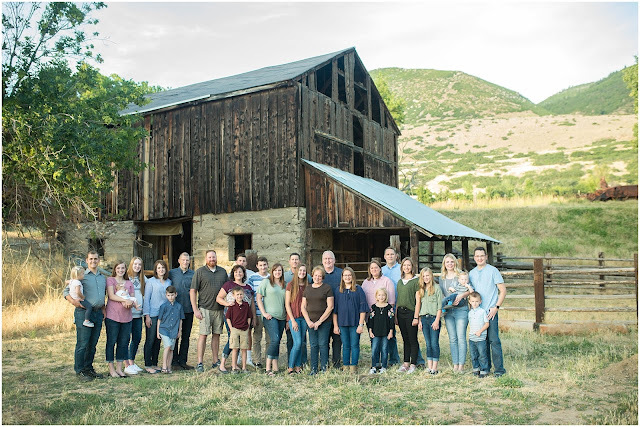 Met this adorable little family the day of their session up on USU's campus. 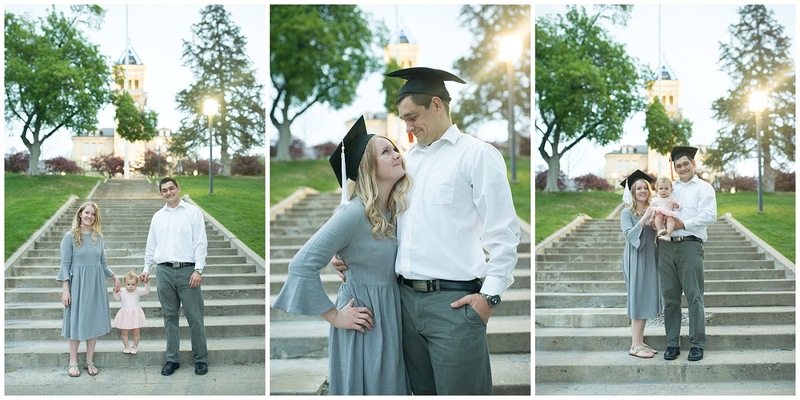 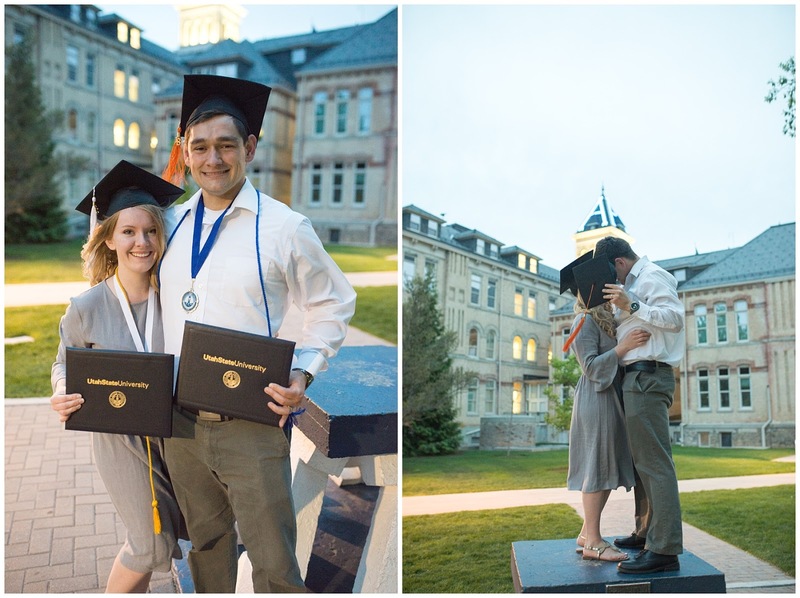 They both had just graduated and were headed out of state for a job, so we did a combination of graduation/family photos. 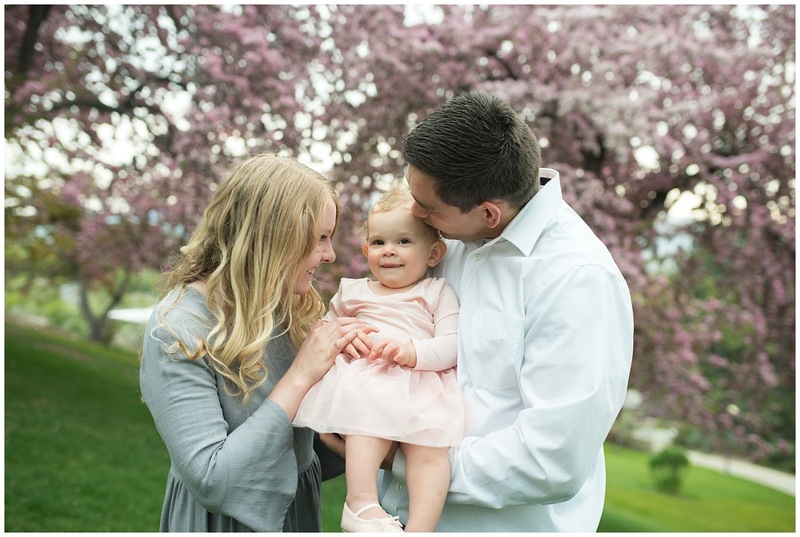 Their daughter was a perfect little model for us! 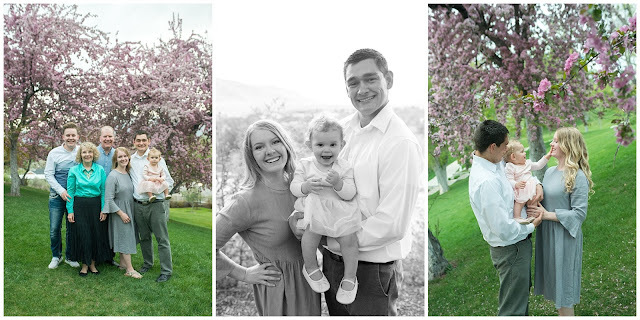 Go see more at staceymarble.com! !